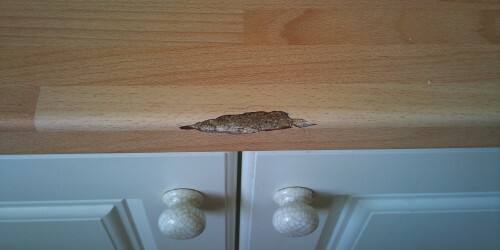 Worktops can be damaged very easily, from minor chips, scratches and burns to more substantial repairs like water damaged blown worktop joints to multiple pan burns. Our skilled technicians can repair and refurbish any worktop back to its original state for a fraction of the time and cost of replacing. 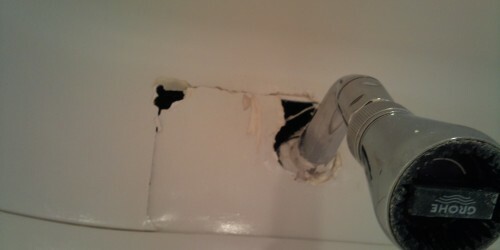 Damaged baths, shower trays and even toilet cisterns damage. 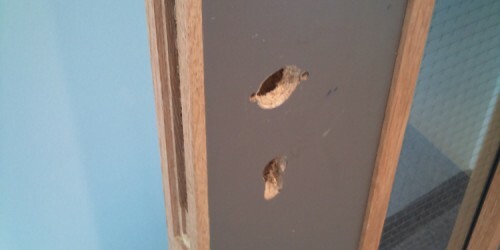 once they are damaged they can deteriorate quite quickly. 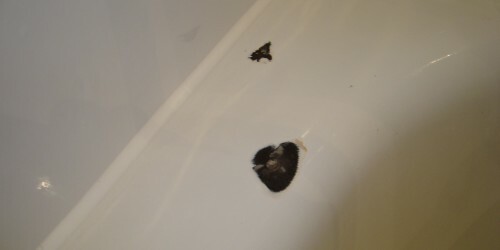 Namco technicians can carry out localized repairs to minor chips whilst also being able to fully refinish any surface including colour changes to full bathroom suites. 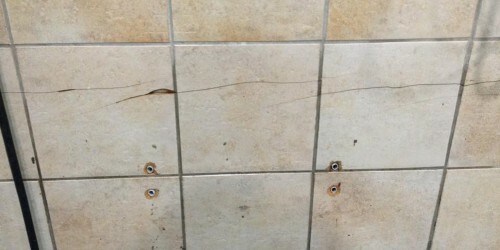 Wall and floor tiles chipped, cracked and discoloured. 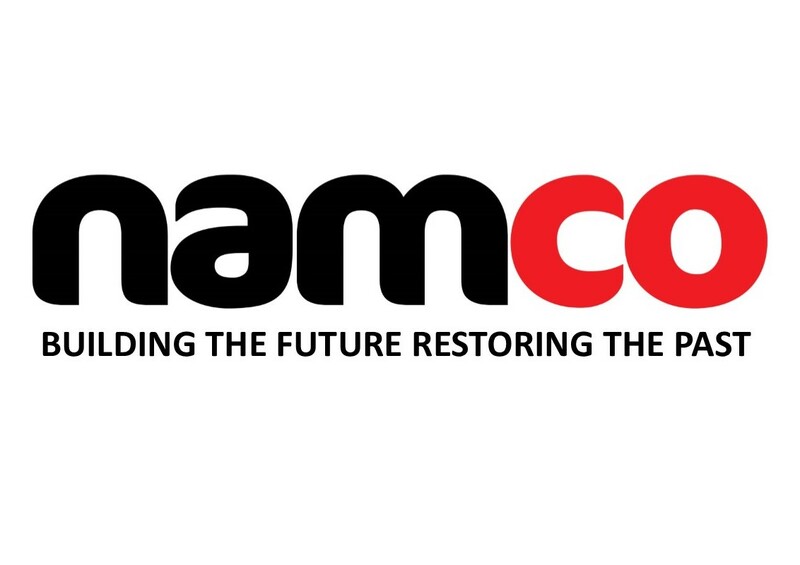 Namco can refurbish any tiled surface back to its original state. We can even match discontinued tiles that are impossible to replace. 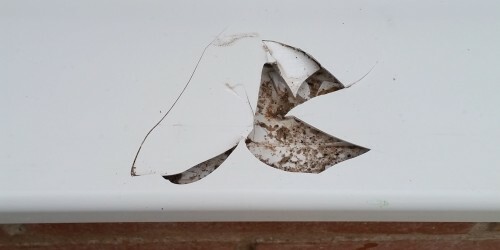 Upvc window and door frames, Plastic window cills and meter boxes all can be damaged. From small scuffs and chips to larger cracks and holes across the surfaces. Namco technicians can bring any plastic and Upvc back to life again including window frame and cill polishing. 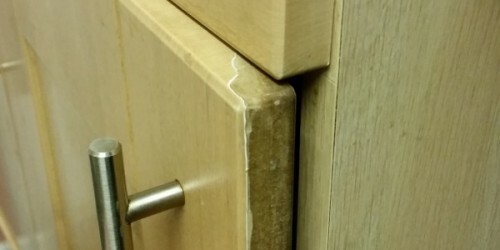 Chipped, scratched, burnt or even water damaged cupboard doors and carcasses deteriorate rapidly once the protective coatings have been damaged. Our Technicians can repair and match any colour and sheen level including high gloss finishes. 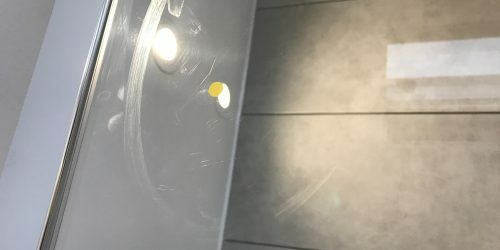 Newly installed or just to refresh any damaged surface, Namco technicians can make an old tired unit look brand new again, chipped scratched, faded or even cracked, we can match any colour, texture and sheen level without having to replace the item. 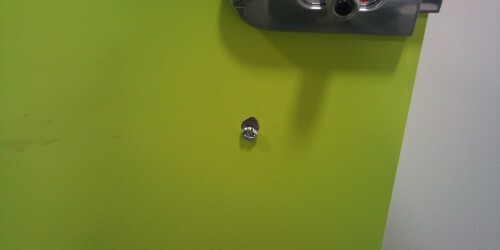 Cubicle doors, panels and frames can all be refurbished at a faction of the cost of replacing. Not only is it cheaper to refurbish what you have but the time frame in which this can be done is slashed, This helps when you do not have much down time of your facilities. 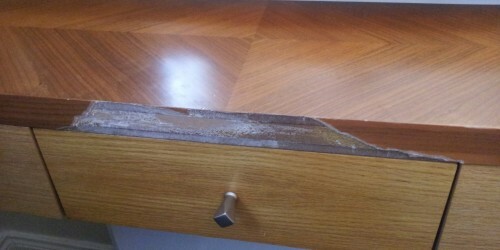 Wooden, laminated and veneer furniture can all be refurbished and repaired no matter what colour or sheen level, scratched, chipped, burnt or even large holes can all be repaired at a fraction of the cost of replacing saving on land fill. Wooden, laminated and veneer doors all can be refurbished and repaired no matter what colour or sheen level, scratched, chipped or even large holes can all be repaired at a fraction of the cost of replacing saving on land fill. GRP fibre glass surface repairs. Damaged on install or by trades working inside the pods, Namco can repair and part of the pod back to a freshly installed look. 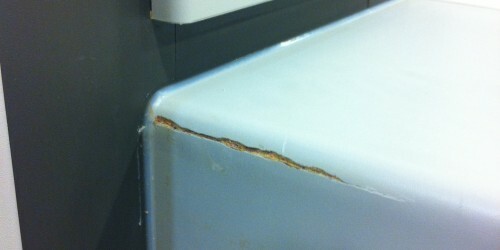 Scratched chipped cracked scratched or mould defects we repair in situ. Our technicians have been repairing DAMAGED SURFACES across Europe for over 16 years and are the name to trust when you need us most.